In Scandinavia, many workplaces have a canteen – a place were hungry employees gather to share a hearty lunch and enjoy each other’s company. 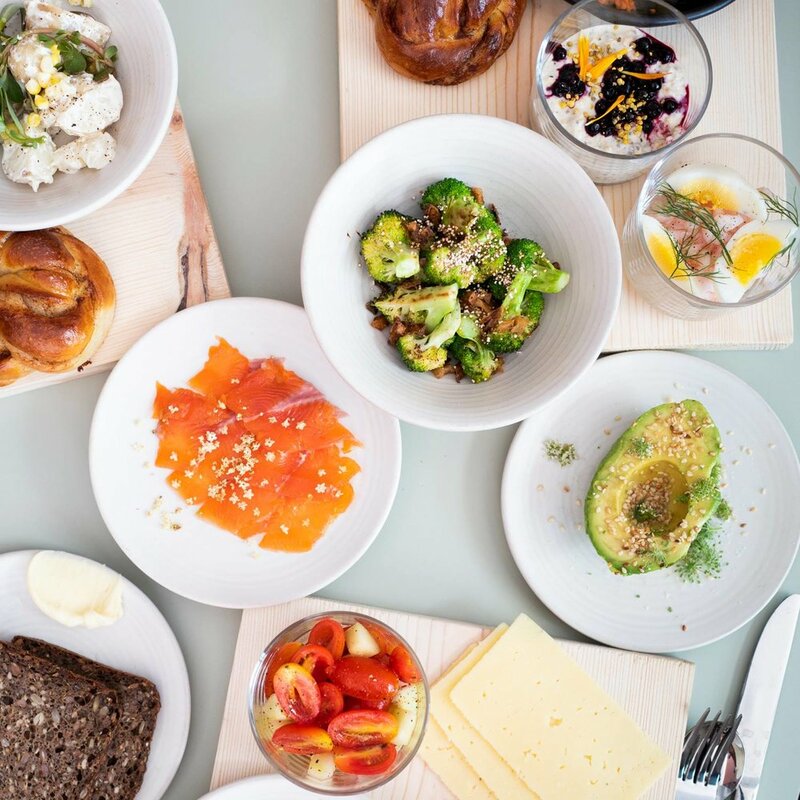 After having spent more than a decade in Copenhagen, Denmark, Chef Nichole Accettola has now created her own gathering place for good food in San Francisco: Kantine, the Danish word for canteen. Simple, delicious, wholesome Scandinavian food is what we're about. Anything that can be made from scratch by us, is made from scratch by us with local, sustainable, organic ingredients. Our daily offerings include freshly baked breads and pastries, open-faced sandwiches, comforting porridges, and our customizable brunch boards. 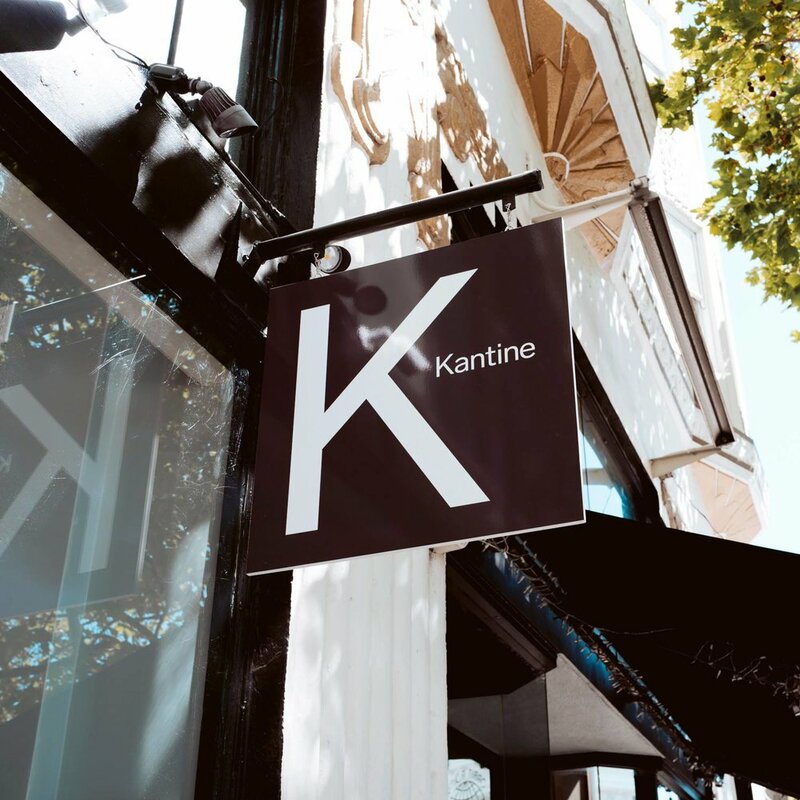 Since opening in June 2018, Kantine has received a lot of popular press and has - amongst other things - made the prestigious list of Hottest Restaurants in San Francisco Right Now in Eater San Francisco several month in a row. You can reserve your table at Kantine through Resy. Hope to see you soon! All bookings go through Resy. If you do not see availability online, don’t despair! Many of our tables are held for walk-in guests only. Reservations are not possible at all on Saturdays or Sundays - ALL weekend seating is for walk-ins only. Lastly, much of our seating is at communal tables, so don’t be shy to meet your neighbors! Stay connected! Sign up for Kantine's mailing list here.